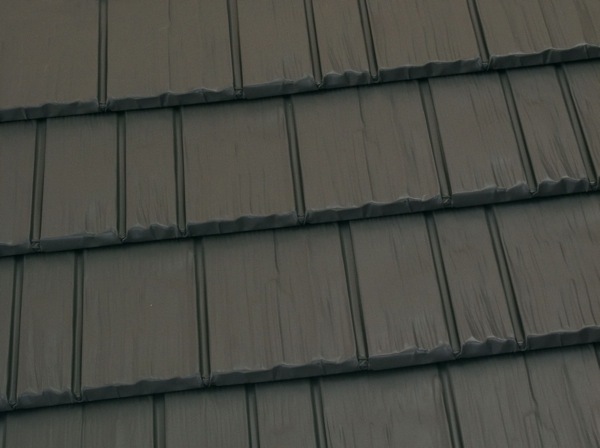 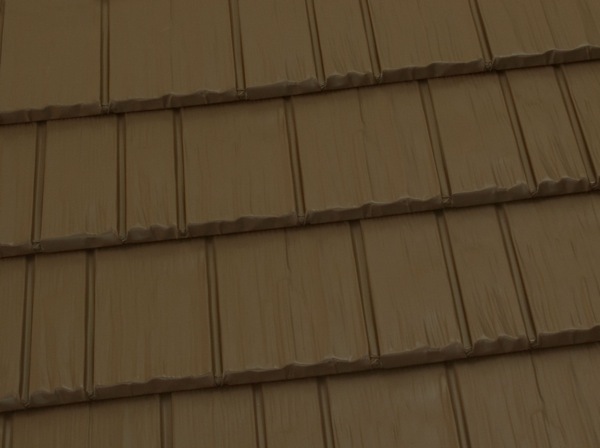 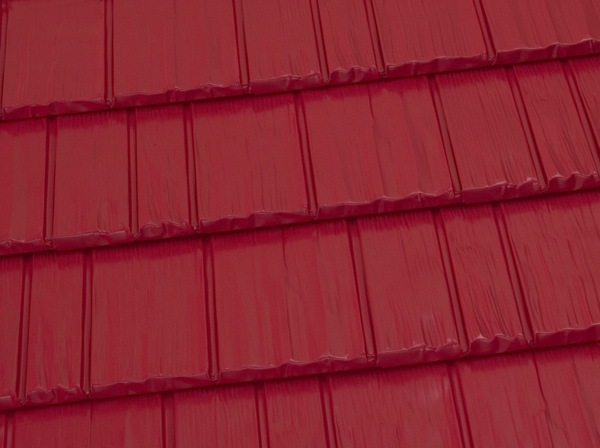 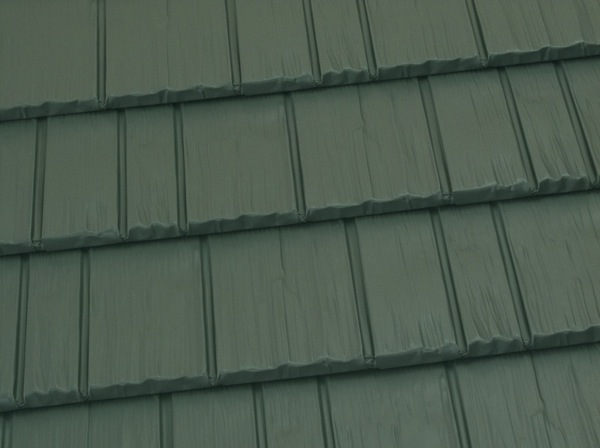 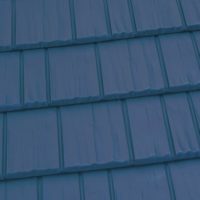 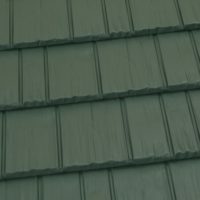 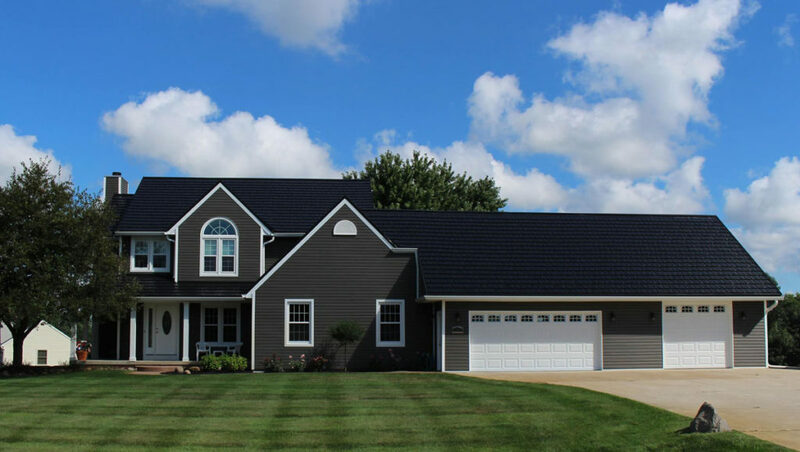 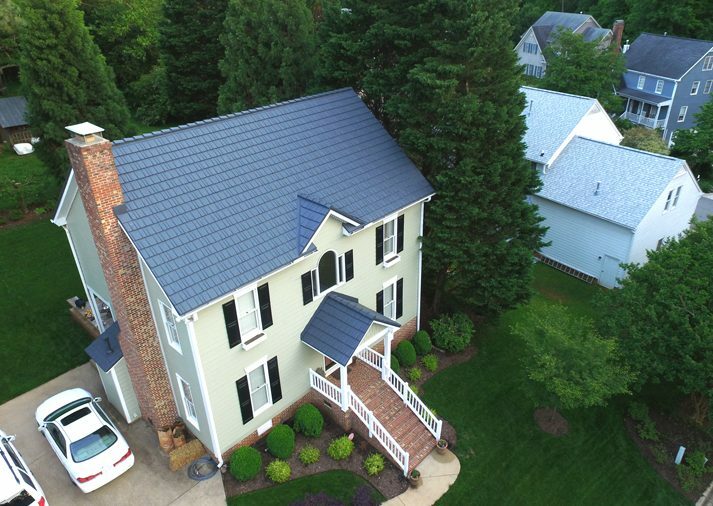 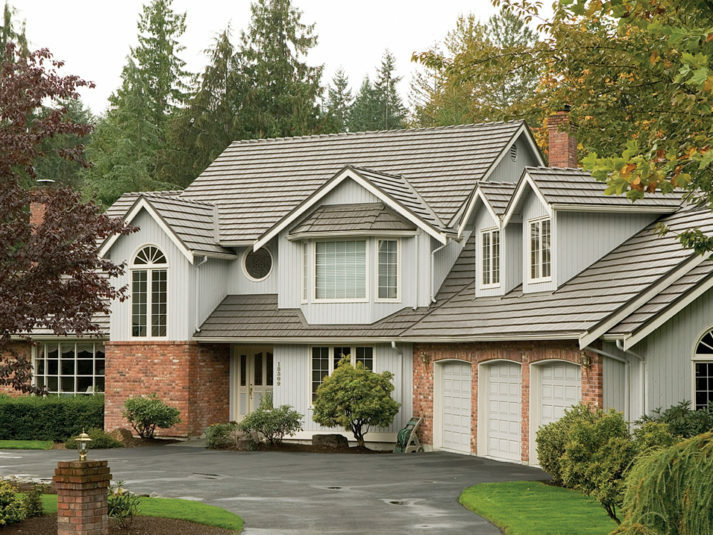 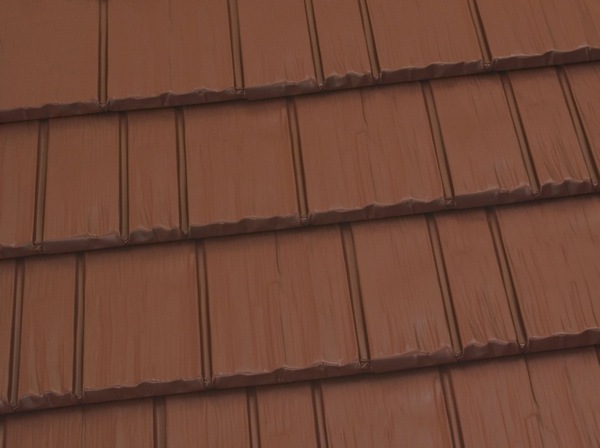 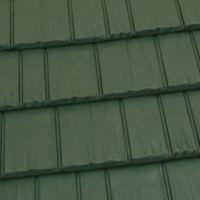 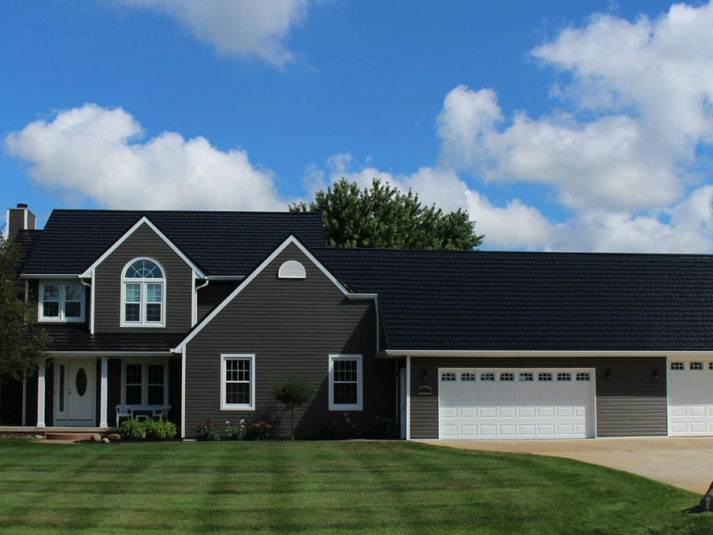 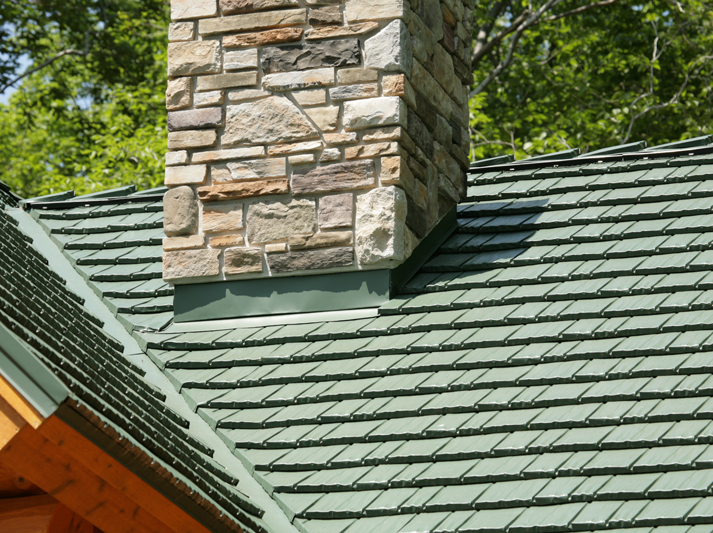 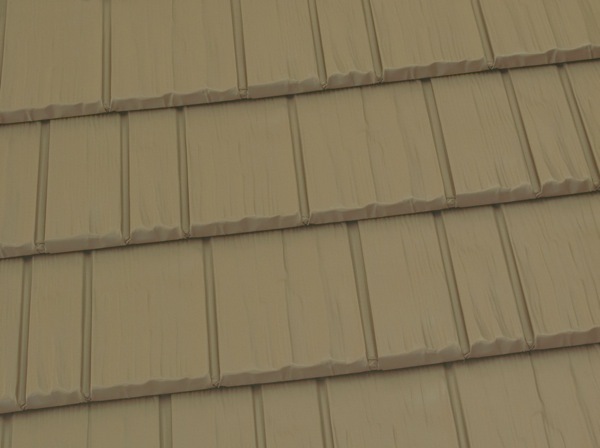 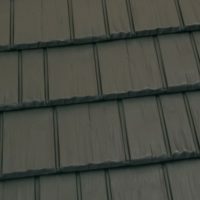 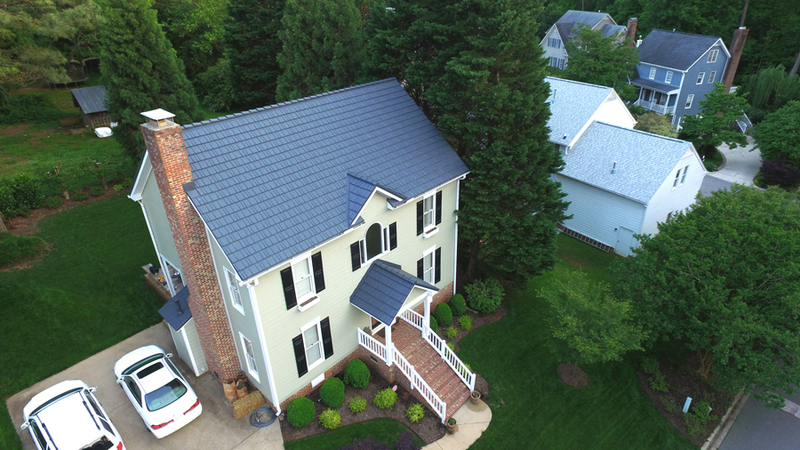 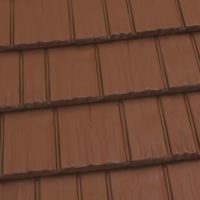 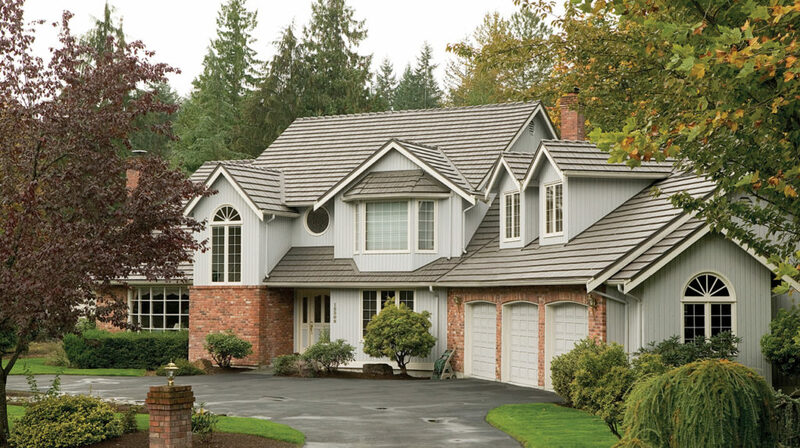 Rustic Shingle is an investment-grade metal roof that will offer your home ever-lasting beauty and protection. 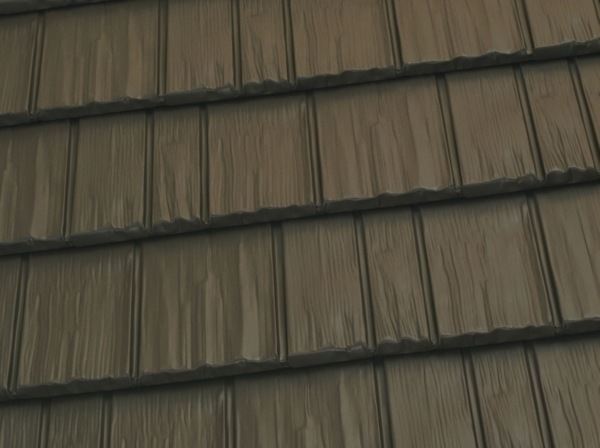 The rugged texture mimics realistic wood grain, but unlike real wood, it will never warp, mold, rot, or split. 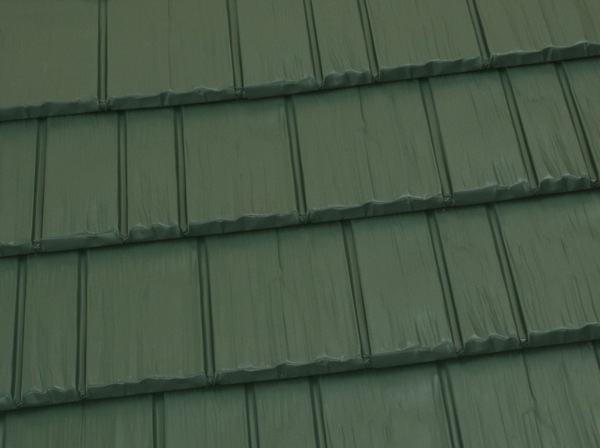 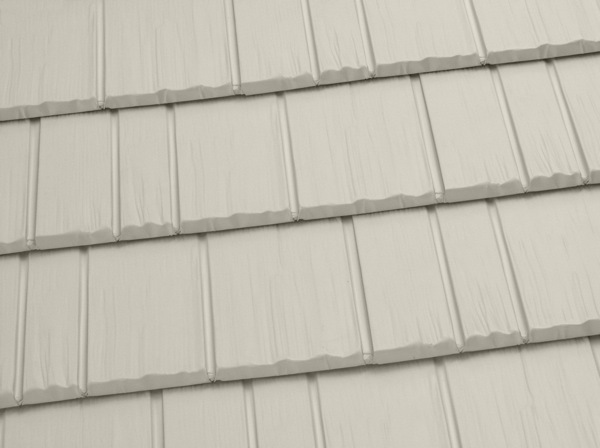 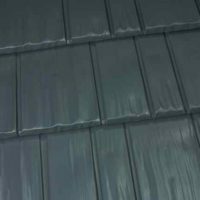 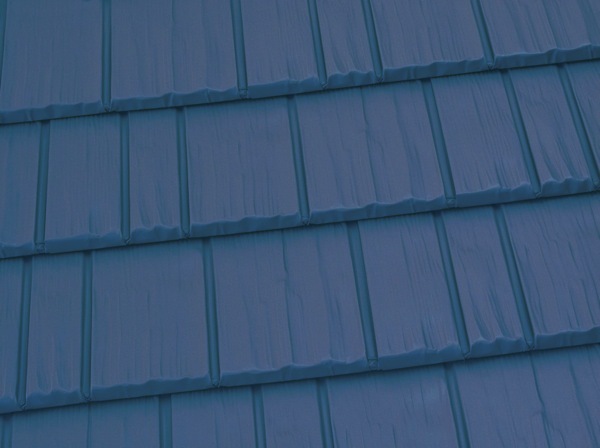 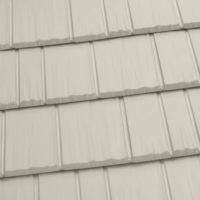 The four-way interlocking panels are engineered to withstand hurricane strength winds and hail. 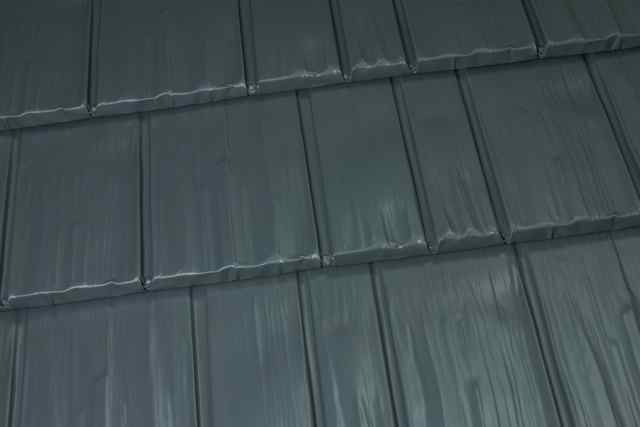 Aluminum will not burn and it resists damage from intense sunlight. 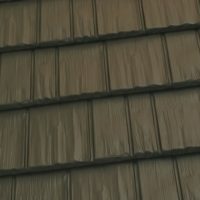 Rustic Shingle increases the value of your home, while offering lifetime protection and everlasting beauty. 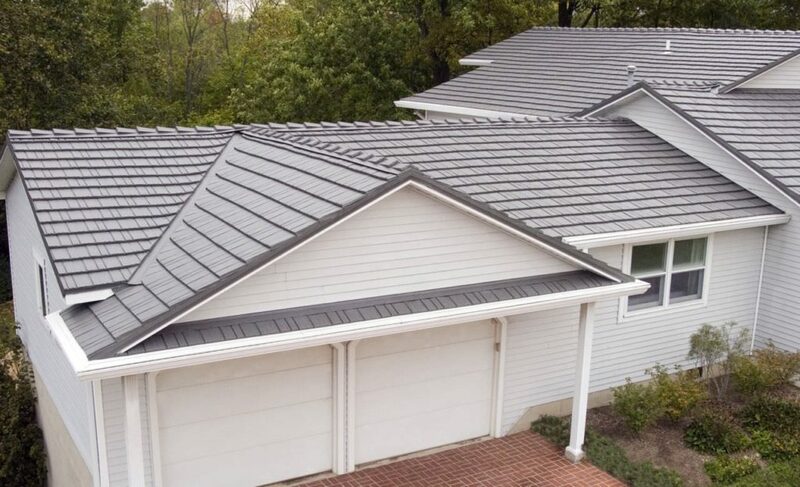 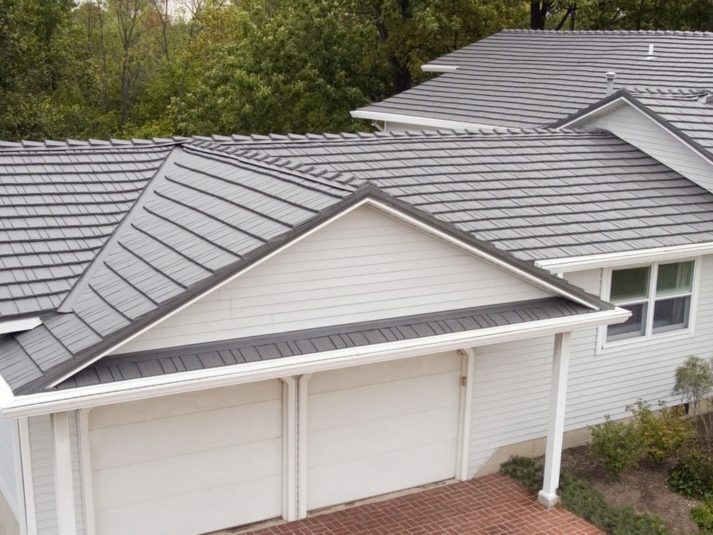 Made from 95% post-consumer recycled aluminum, Rustic Shingle is designed to save you as much as 25% on your energy bills by reflecting radiant heat. 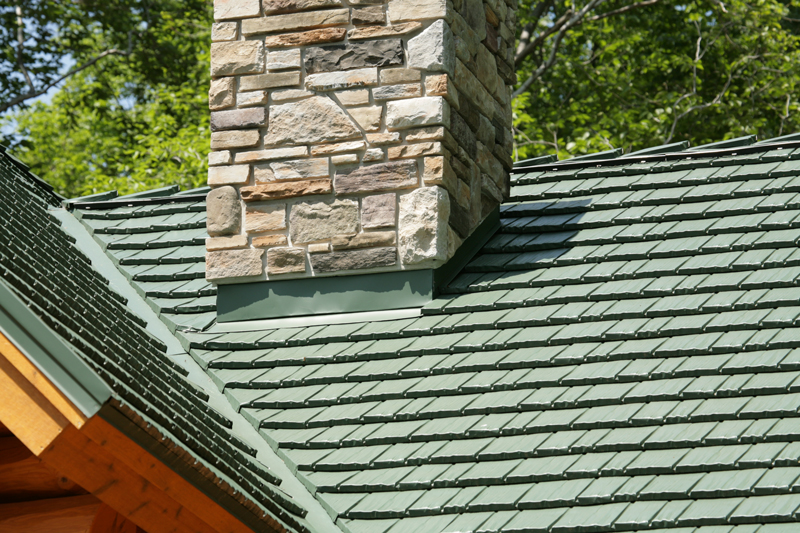 Most installations are done directly over your existing roof, eliminating costly tear out expenses and the need for landfill disposal.